Freebie - Sail and Swan Desktop Background for June! Spreading some Sail and Swan love today! 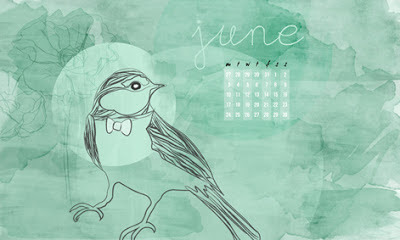 If you would like your own copy of this desktop background for June then click here to download it for free!